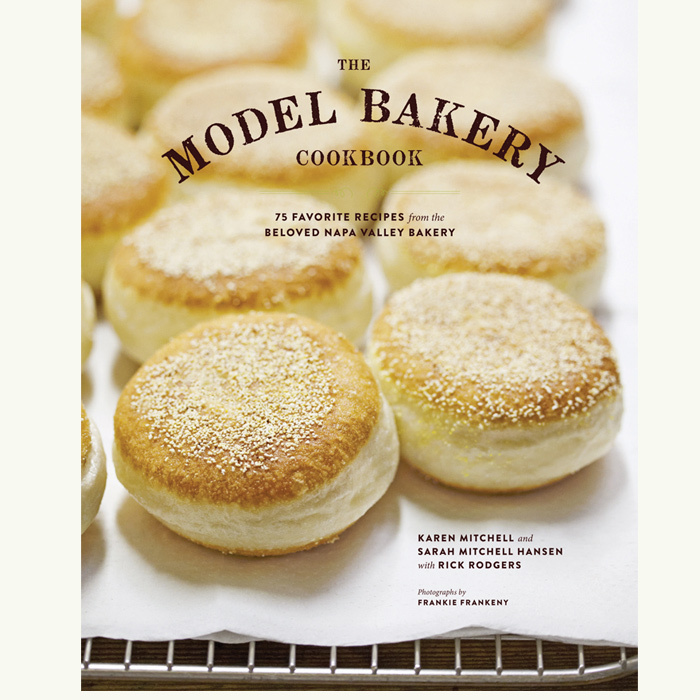 For nearly a century, The Model Bakery has been part of the Napa Valley culinary scene, providing discerning and hungry residents as well as wine country visitors the best breads, pastries and coffee. Proprietors Karen Mitchell and daughter, Sarah Mitchell Hansen are dedicated to authentic, artisan baking traditions, and today’s Model Bakery specializes in artisan breads made with organic stone ground flours and the highest quality ingredients as well as a complete range of pastry products. The Model Bakery English Muffins are everyone’s favorite, including Oprah! Featured on Oprah’s Favorite Things 2016, we lovingly hand make each and every muffin, ensuring their yummy, buttery flavor and fluffy texture…just like Oprah likes them! The Model Bakery offers the most complete menu of options for consumers and commercial operations to be found in the North Bay. We are currently only shipping Mondays via UPS overnight air or 2-day air. Orders must be submitted by 1pm on Saturday to ship on Monday. Orders that come in Sunday to the following Saturday at 1pm, will go out the next Monday. Also keep in mind Holidays can affect shipment times. Please contact us at 707-259-1128, if you have any questions at all about your order. We are happy to announce our product has been selected by Oprah's Favorite Things List 2017! Hand-griddled English Muffins. 6 Original English Muffins & 6 Organic Spelt English Muffins (low gluten) Item is perishable and must be refrigerated or frozen within 2 days. The best English muffin you’ll eat. It’s a simple as that! Dusted with cornmeal, these are incredibly crunchy on the outside and moist on the inside. Slathered with peach preserves? Breakfast is served.